The best gifts are those that can be shared. 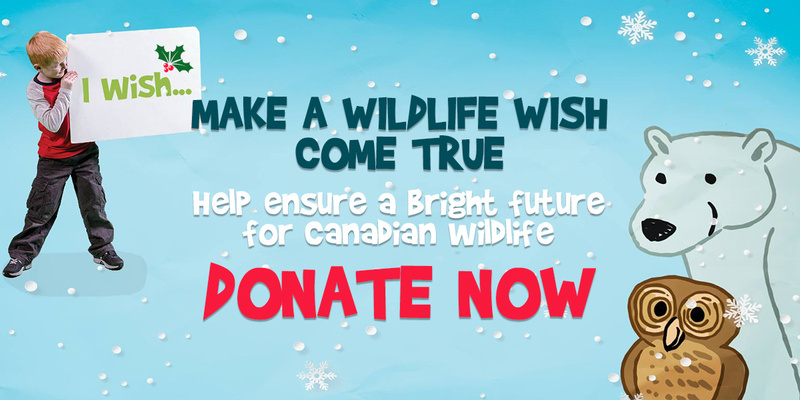 Our kids are making holiday wildlife wishes on behalf of Canada’s precious wildlife. 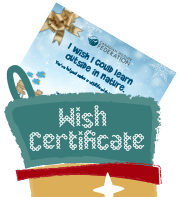 By making a gift to the Canadian Wildlife Federation this holiday season, you can help make these wishes come true! 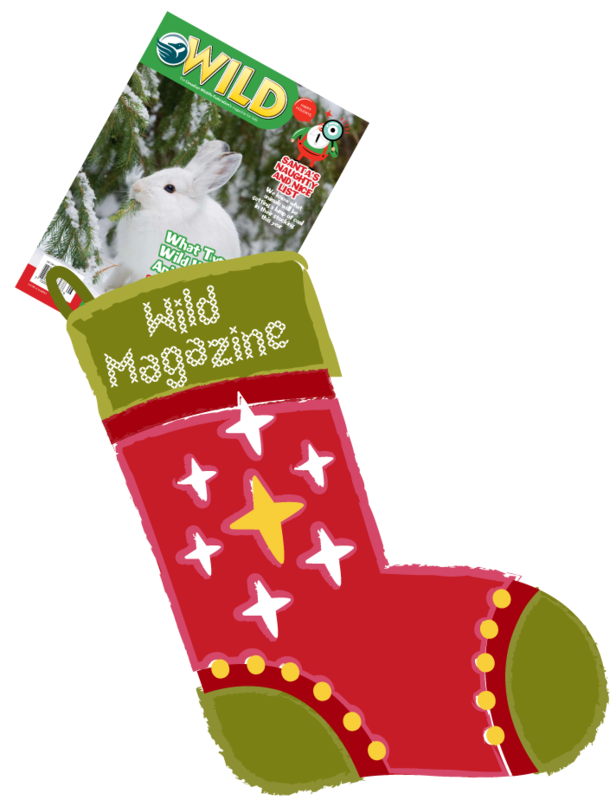 What better way to celebrate the season than by helping Canada’s wildlife and the wild spaces they call home. Shop, donate or subscribe and your gift will make all living creatures smile. This holiday season, give a gift that keeps on giving. By supporting the Canadian Wildlife Federation, you are helping conservation efforts right here at home in Canada. Thank you for making a difference for our wildlife and wild spaces. 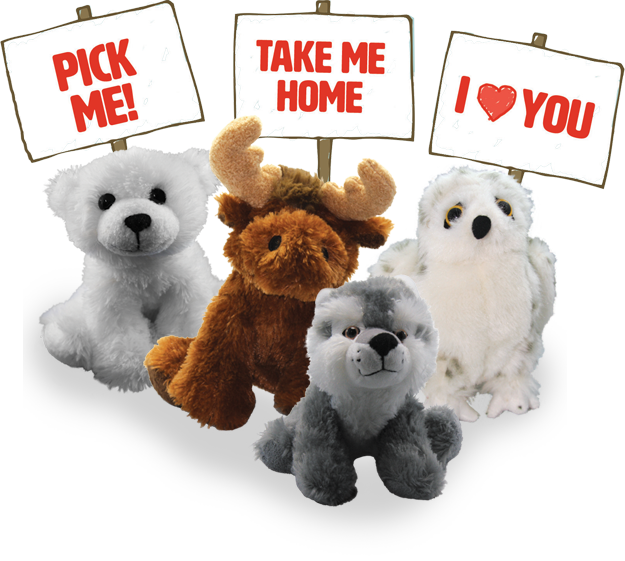 Loveable, huggable animal plush toys. 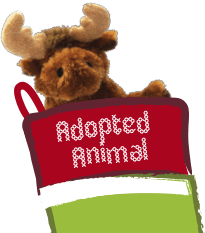 They’re a gift every animal lover can enjoy. And when you purchase any of the species in our Adopt-an-Animal program, you’re helping support research and programs designed to help our species at risk. BONUS! 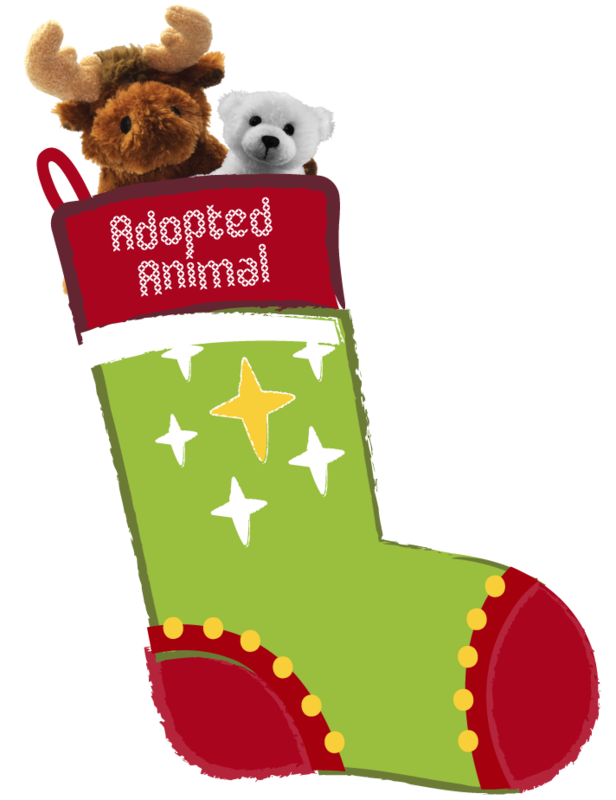 Receive a free customized letter from Santa Claus with your animal! 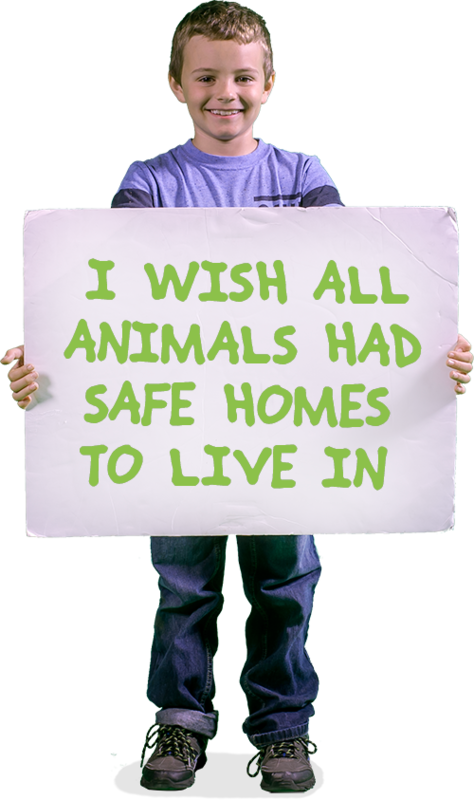 I wish all animals had safe homes to live in. Canadian forests and farmlands play key roles for our communities, our economy, and our wildlife. 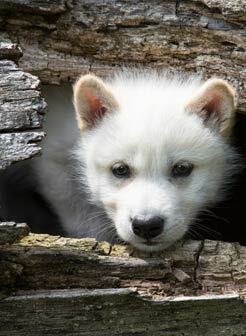 Help the future health of Canada’s wildlife by investing in their home. 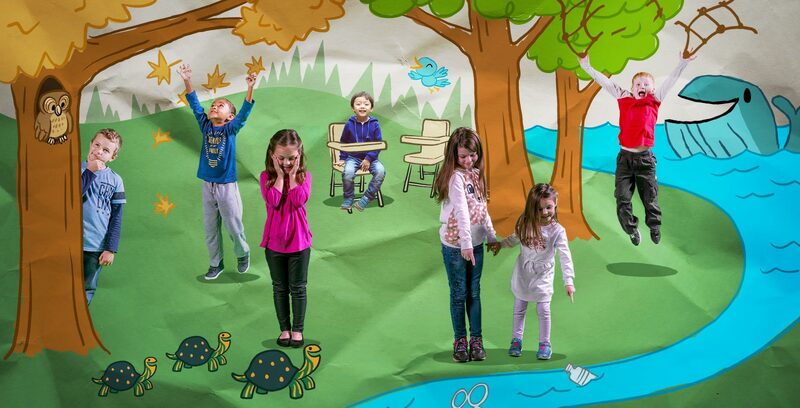 I wish there were more nature clubs for kids. 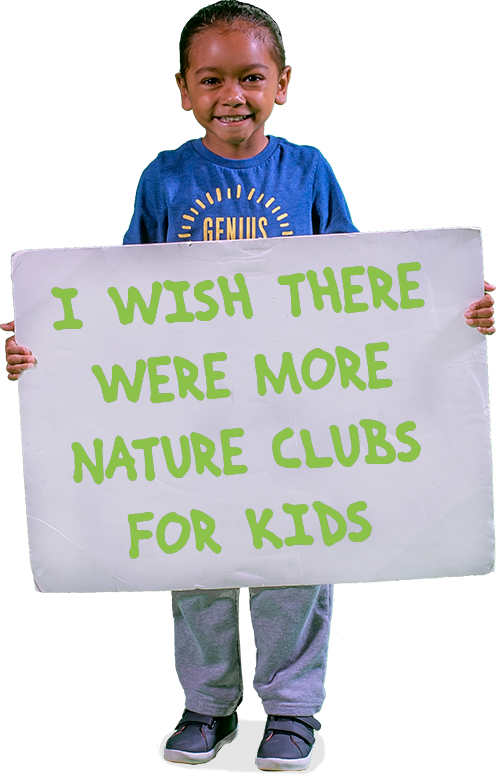 Your donation helps connect youth and adults with nature by inspiring the love of outdoors through wildlife conservation initiatives like WILD Family Nature Clubs. 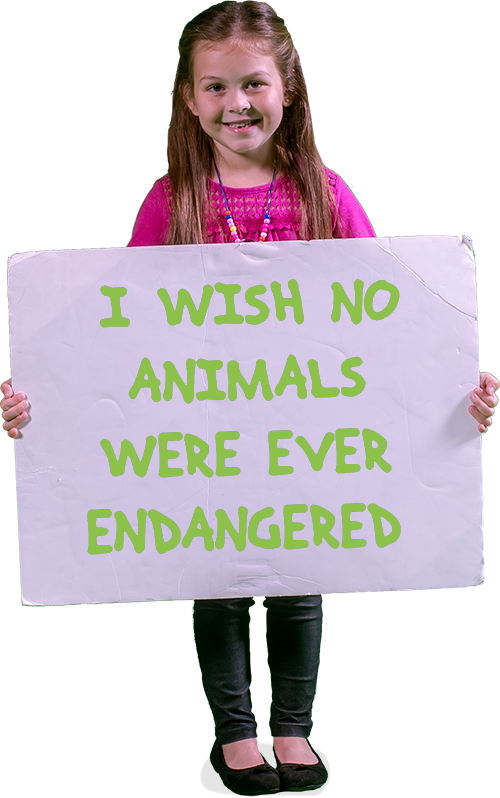 I wish no animals were ever endangered. 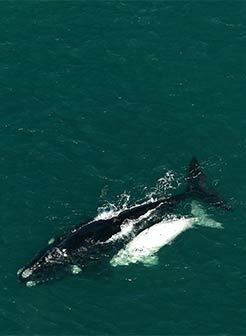 CWF is taking direct steps to improve the situation for species at risk through targeted actions and monitoring. Our programs are alleviating threats, protecting habitat, tracking populations and establishing methods to recover endangered species. 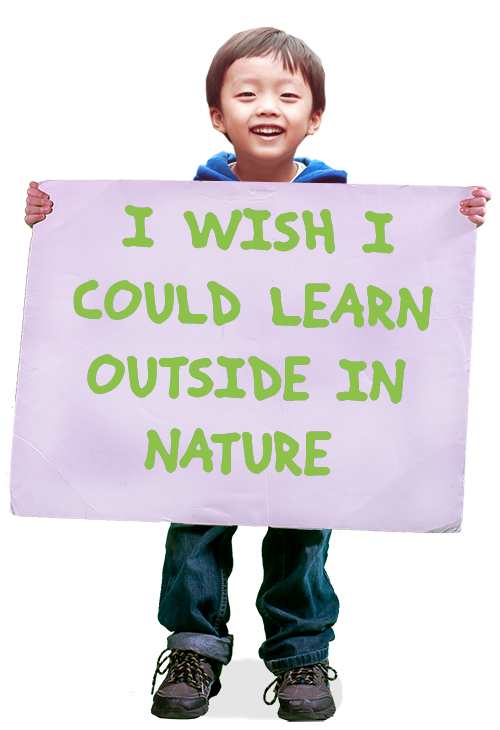 I wish I could learn outside in nature. 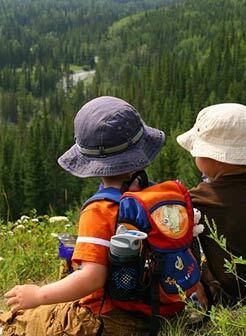 Help Canadians across the country to get outside and learn how to respect wildlife and engage in the natural world through dedicated experiential learning. programs. I wish the water in the river was cleaner. Twenty per cent of the world’s freshwater is in Canada. 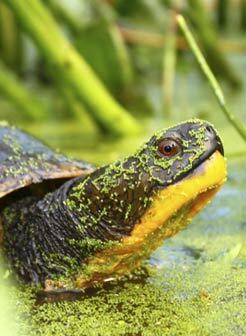 Help our lakes and rivers by supporting CWF’s freshwater programs geared at water and wildlife health. We’re taking charge and leading efforts in reducing risks and finding solutions for the survival of large marine animals, like the Right Whale. 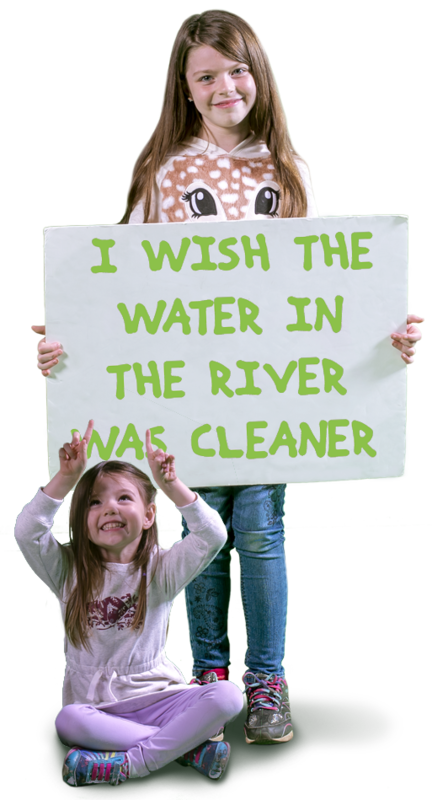 Discover the wildlife wishes made by these children! Click on a child to learn their wish. 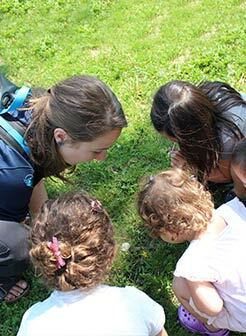 Help Canadians across the country get outside and learn how to respect wildlife and engage in the natural world through dedicated experiential learning programs. 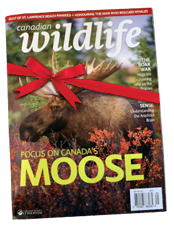 How does the Canadian Wildlife Federation put your dollars into action each year? 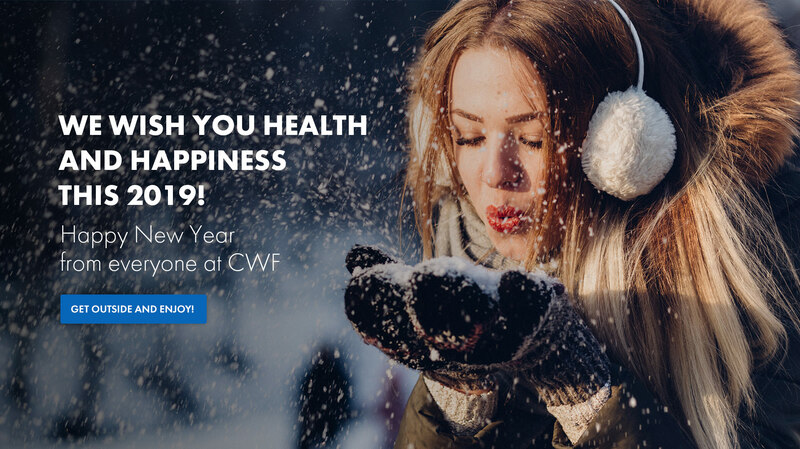 Discover all the amazing work being done by CWF through your generous support. When you give, it’s good to know your donation is being put to good use! Learn all the ways your dollars are making a difference for wildlife and wild spaces, right here in Canada. 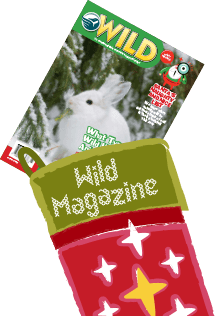 Choose either Canadian Wildlife or Biosphère magazine, or WILD magazine for kids and get a one-year subscription for only $25! Give a cuddly companion this year! Choose from dozens of animals and include a customized letter from Santa Claus! 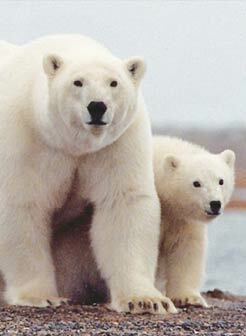 Funds support research and programs designed to help our species at risk. Get 15% off until Nov 27! 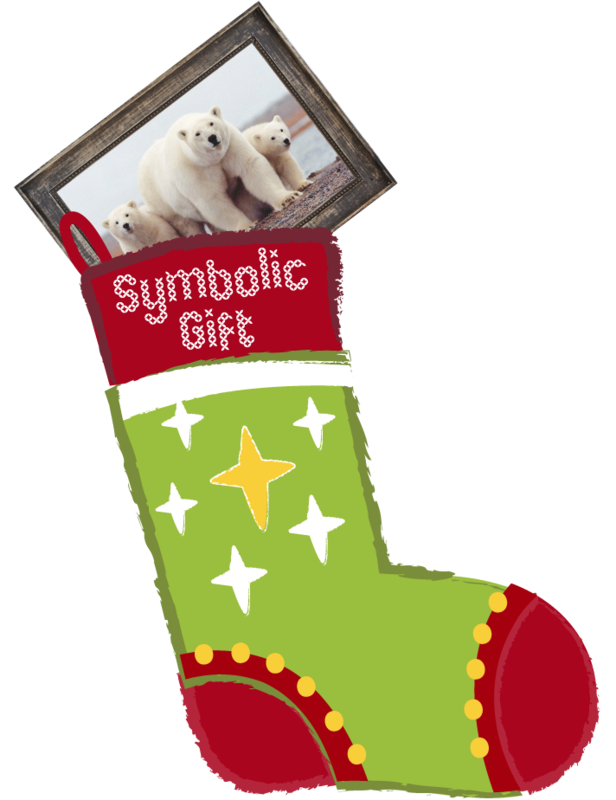 When you fulfill a wildlife wish this year, you can make the gift in honour of a loved one, and let them know with a printed certificate for their stocking! 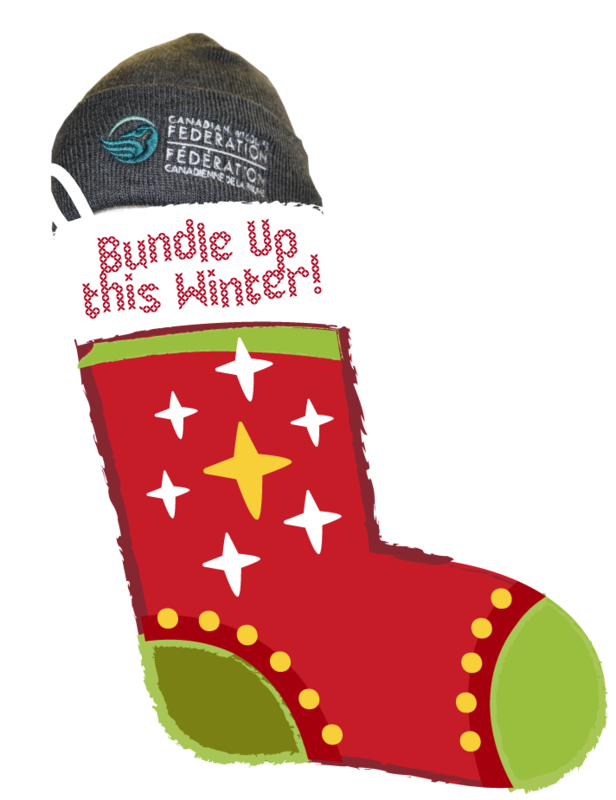 Give warmth this season by filling their stocking with a wild winter bundle! 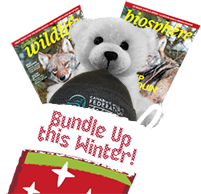 Includes cuddly polar bear stuffie, cozy toque, your choice of a one-year subscription to a CWF wildlife magazine to read as they curl up in front of the fire and the knowledge that each gift supports wildlife programs in Canada. Now that will warm their heart! 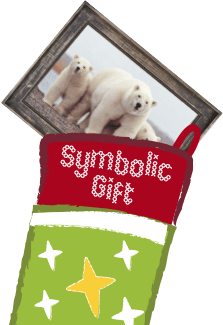 Support specific costs in conservation programming by giving a symbolic gift. 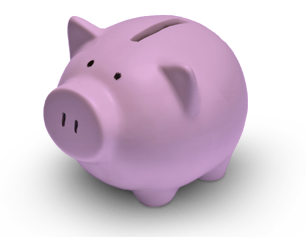 You can allocate an amount based on the costs involved in carrying out conservation programs across Canada. HOSTING A HOLIDAY EVENT THIS YEAR? 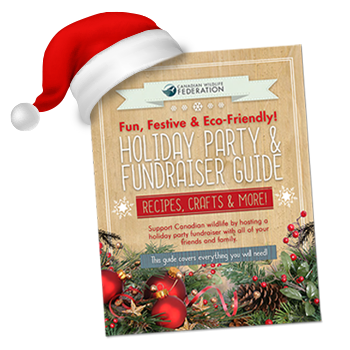 Via mail with a cheque or money order to "HOLIDAY PARTY FUNDRAISER,” c/o Canadian Wildlife Federation, 350 Michael Cowpland Dr., Kanata, ON, K2M 2W1. 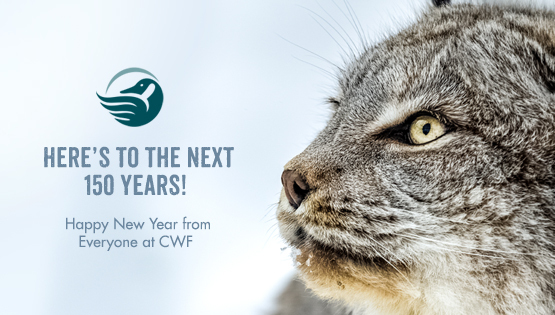 100% of your donation will support CWF’s conservation efforts for our wildlife and wild spaces in Canada. Tax receipts will be automatically issued for gifts of $15 or more. 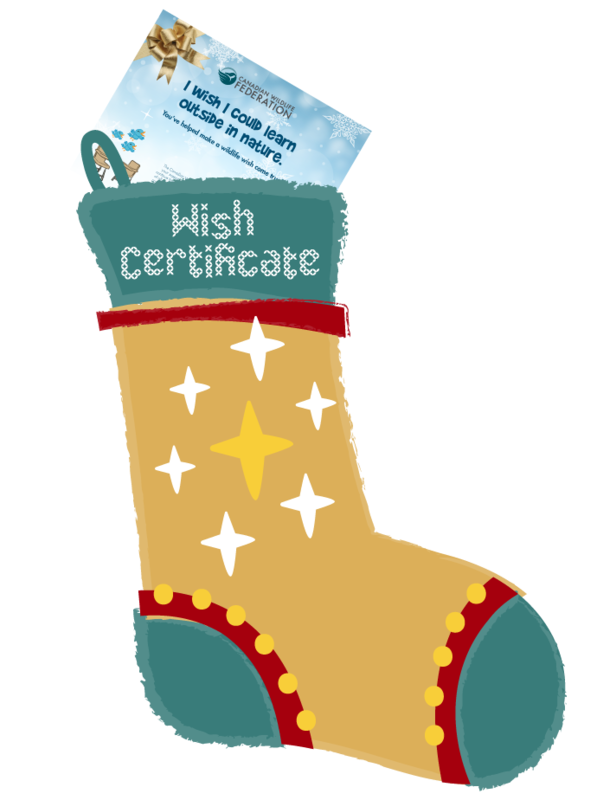 Going to be hosting a CWF holiday party fundraiser? Let us know! Yes, please send me communications from the Canadian Wildlife Federation. I understand that I can unsubscribe at any time. 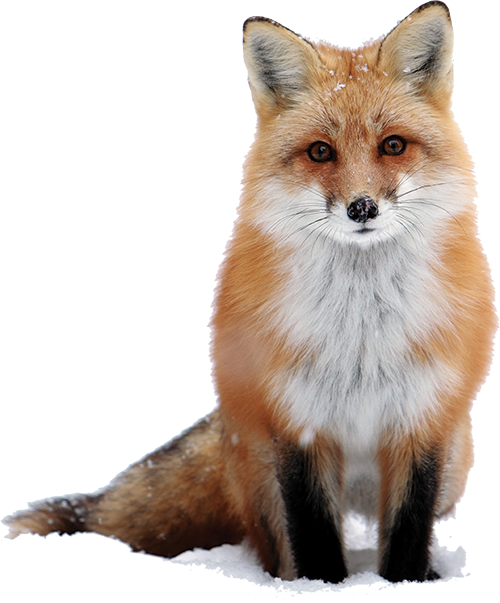 Our wildlife thanks you for your support this holiday season. Even the smallest donation makes a big impact for the future of wildlife in Canada. 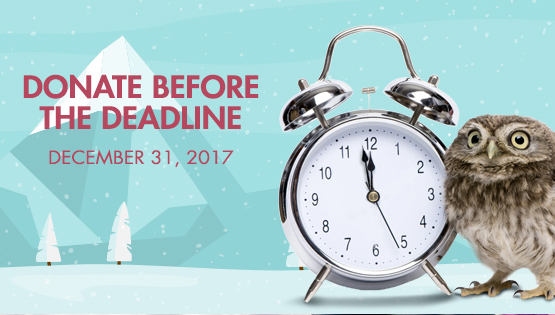 Donate before December 31 to get your 2018 tax receipt.